The number of foreign visitors to Colombia grew 12.1% in 2014, according to statistics released by the country’s trade ministry. The growth rate increased substantially compared to 2013 when the country registered a 6.1% growth in tourism. 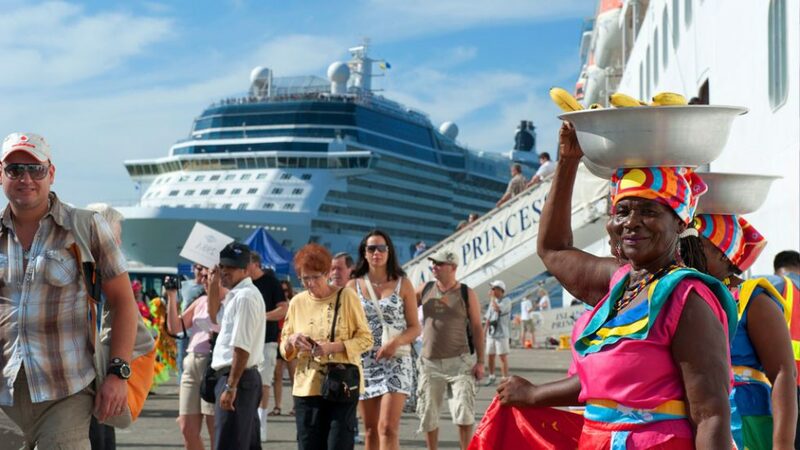 According to the ministry, more than 2.5 million foreigners visited the country last year, 1.9 million entered the country by plane, while another 300 thousand visited one of Colombia’s Caribbean hotpots. The remaining visitors arrived in Colombia over land. Tourism to the country has grown steadily since the beginning of the century; In 2002 the country did not receive more than 550,000 foreigners. Since 2006, tourism has grown almost 87% according to the government. The growth throughout 2014 was more than double that of the South America, according to the World Tourism organization. Globally, travel abroad grew 4.7% last year. “This is a major achievement,” said Tourism vice-Minister Cecilia Alvarez on her website, praising the country’s tourism service providers, the tourism associations and local governments. According to Alvarez, the administration of President Juan Manuel Santos seeks to grow the country’s tourism industry further. By 2018, the government hopes that tourism will bring in $6 billion a year. The minister did not reveal how much revenue tourism had generated last year.